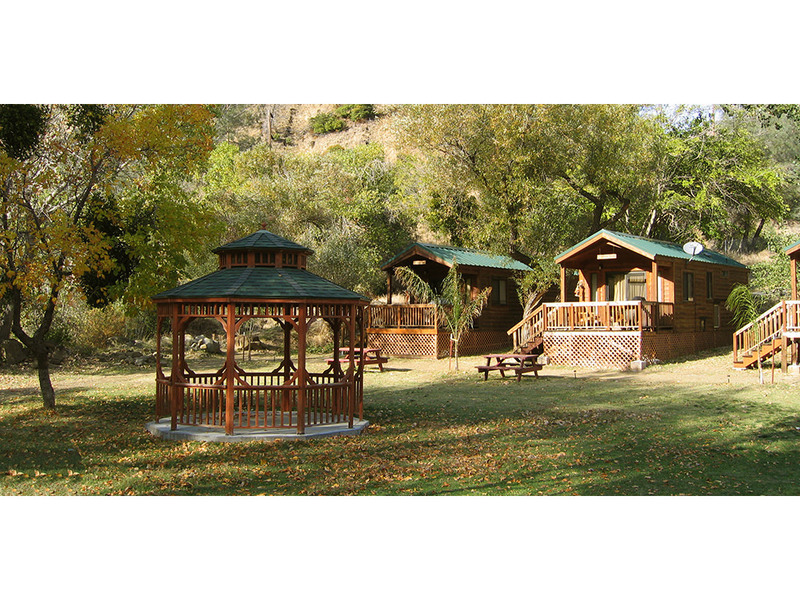 Canyon Creek is located on scenic Putah Creek close to Lake Berryessa, one of California's largest water sport and recreation areas. 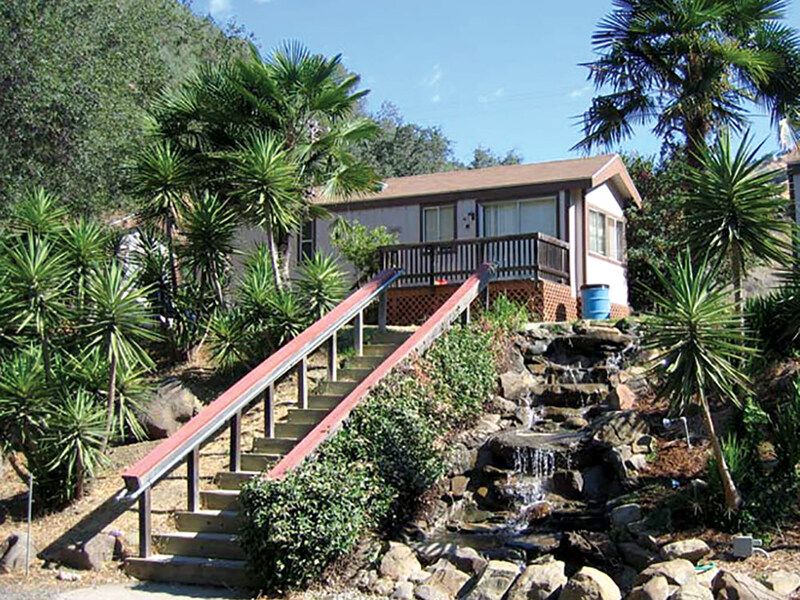 Lake Berryessa offers fishing, sailing, water-skiing and other sports all within minutes of the resort. 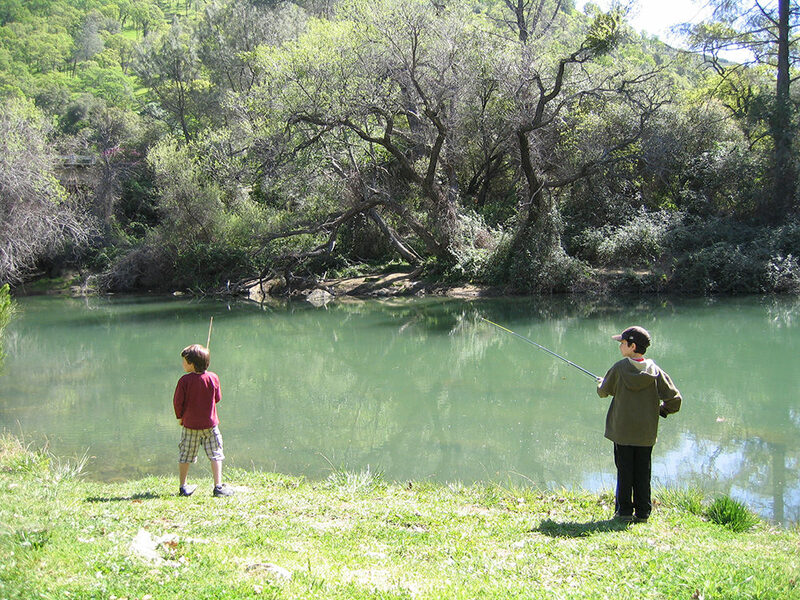 The resort itself is known for its excellent trout fishing. 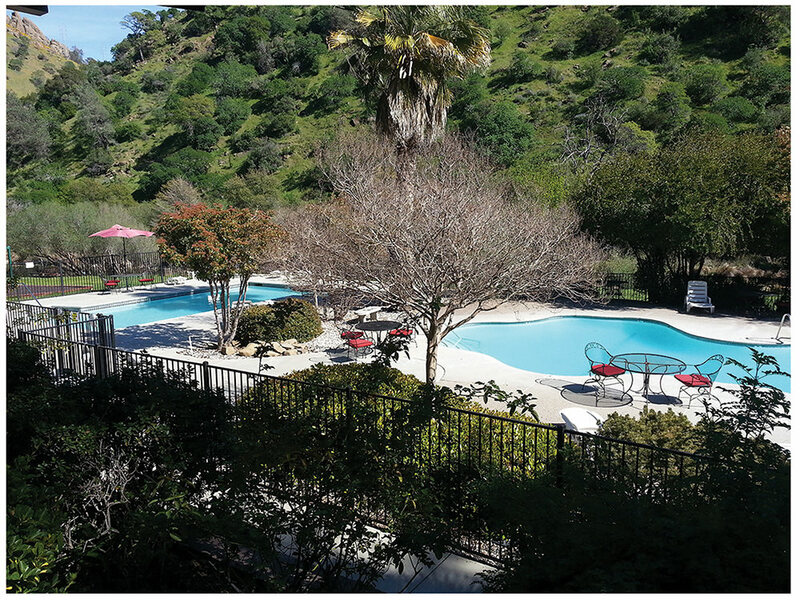 Family lodge, adult clubhouse recreation hall, outdoor pool, playground, onsite restaurant, snack bar, hot tub, horseshoes, hot showers, outdoor stage, game room, hiking trails, fishing available, picnic tables, big screen TV, pool tables, darts, arts and crafts, basketball, bocce ball, dance floor. Fishing nearby, boating nearby, sailing nearby, water skiing nearby. Wi-Fi access in campground. Maximum Electrical Service: 30 amps. 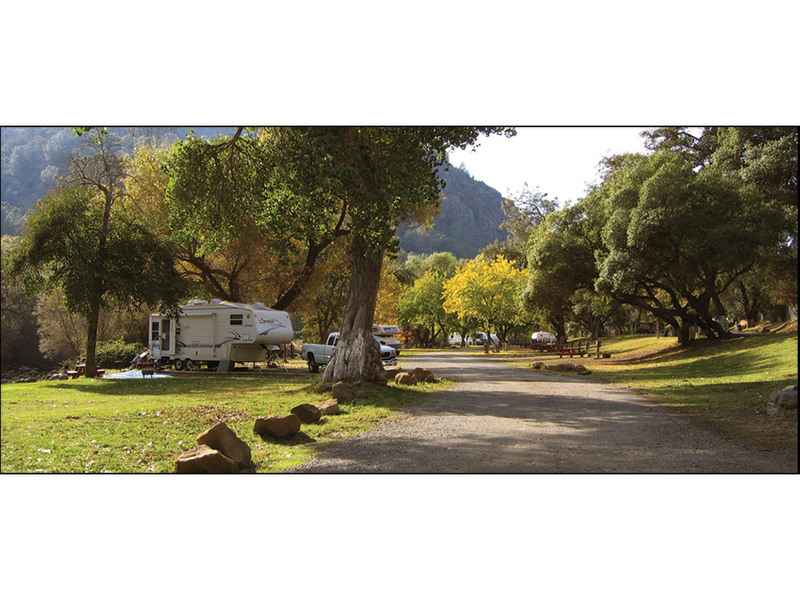 RV Notations: Wi-Fi access in campground (fee). Pet Restrictions: Not allowed in buildings. No vicious dogs. From Sacramento, CA: I-80 W towards San Francisco. Ex Hwy 113/Woodland. N to Covell Blvd/Hwy 128/Winters Ex. L 11 mi into Winters. 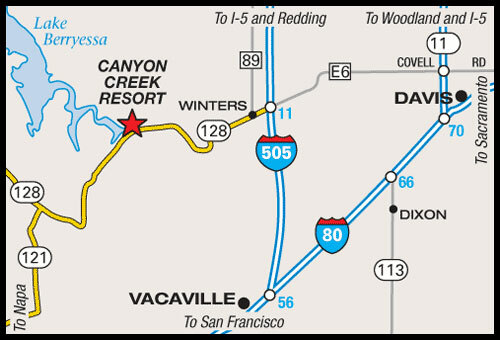 Continue W on Hwy 128 approx 9 mi to the resort on L.